Crave Events Group is the full-service catering & events division of Landmark Hospitality, and proudly the exclusive caterers of the Neshanic Valley Golf Course. 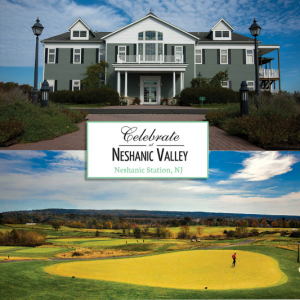 This beautiful space- overlooking the sprawling hills of this immaculate golf course- is available for any type of event: weddings, social, corporate, fundraisers outings, business meetings and community events. Our 30+ years of experience have taught us that the ‘wow factor’ is in the details. From inventive menus and handcrafted cocktails to attentive service and exquisite venue spaces, you can guarantee your event will be nothing short of extraordinary. Our farm-to-table philosophy ensures fresh, local ingredients and is easily customizable to suit your particular taste, wants and needs. In addition to Crave, Landmark owns and operates distinctive venues, boutique hotels, and impeccable restaurants. 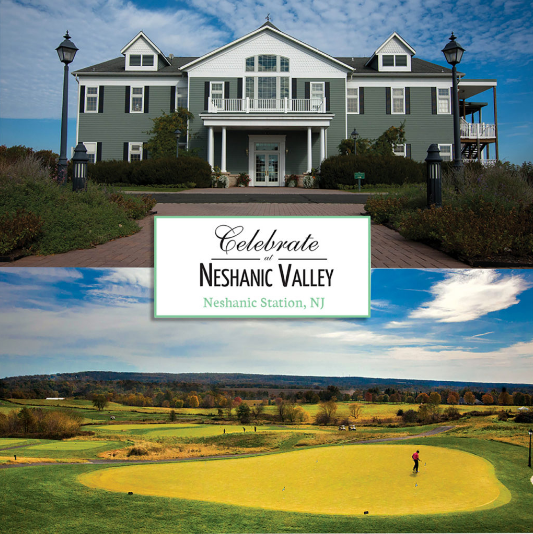 Their venues include: Liberty House Restaurant in Jersey City, NJ; Stone House at Stirling Ridge in Warren, NJ; Ryland Inn in Whitehouse Station, NJ; Hotel du Village in New Hope, PA; Logan Inn in New Hope, PA; Felina in New Hope, PA; Boathouse at Mercer Lake, West Windsor, NJ; Prallsville Mills, Stockton, NJ; and Landmark Destination Weddings, a wedding travel company.